We now supply Ultion locks & Ultion keys. APPROVED BY LOCKSMITHS, POLICE AND BRITISH STANDARDS. 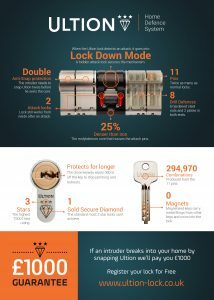 What is Lock Down Mode ™? 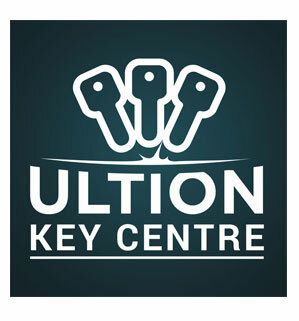 SR Key Solutions are now an approved ULTION Key Centre. 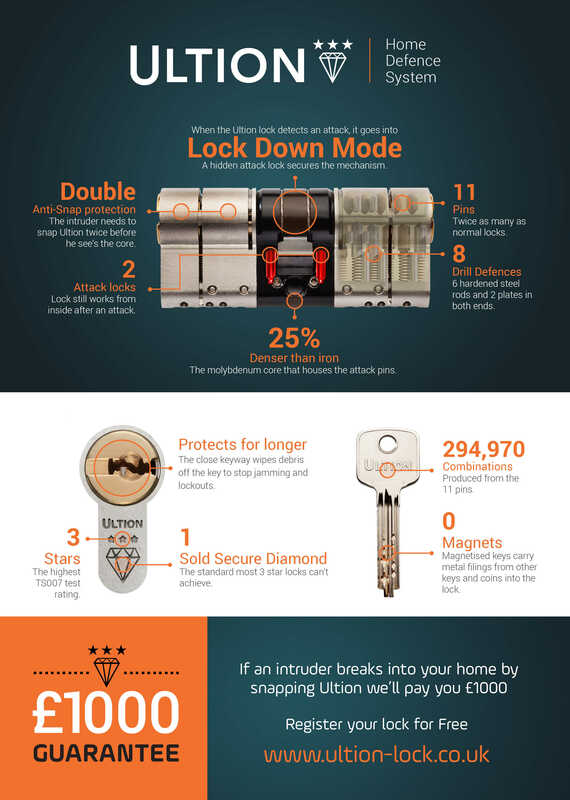 For more information on our Ultion door locks or Ultion keys please contact us on 07742900070.